Tori Allen PR is starting the new year off right with signing Smoke & Duck Sauce and Chow Bing to its client roster. Smoke & Duck Sauce is a fast-casual Asian inspired barbecue restaurant with locations in Marietta and Decatur. 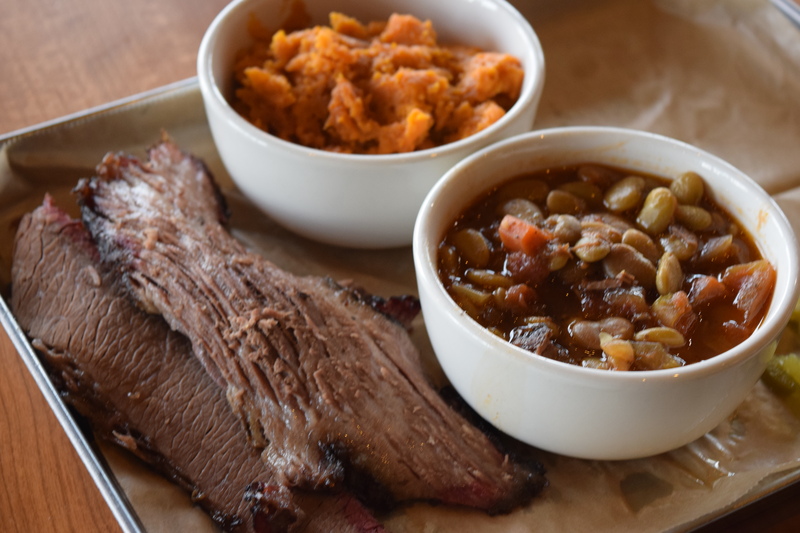 Most notably, the restaurant serves incredible brisket with a paprika-topped macaroni and cheese, among other bites. Chow Bing is located in the heart of Buckhead and offers fast-casual Asian dining as well, including special menu items for guests with special diets – just in time for the New Year! Eating lots of meat to get more muscles, or eating vegetarian? Chow Bing can help with that!